If you survey the landscape of young adult publishing, it would be easy to assume that the future will be bleak. Take a look at Suzanne Collins’ phenomenal Hunger Games series, or Patrick Ness’ Chaos Walking trilogy. Well, add another one to the list. 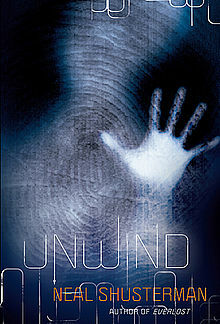 Unwind, by Neal Shusterman, is set in a future America where the abortion battles led to a war, and the negotiated peace is as follows: abortion is illegal, but children can be unwound between the ages of 13 and 18, if their parents or guardians decide. What is unwinding? The body is taken apart, with each part being donated to someone in need (except for a few unusable bits). So, basically, they’re killed but in the name of charity. With sci-fi/paranormal/supernatural stories, you often cannot look too closely at the logic behind the premise, lest is falls apart. And with Unwind, you have to ignore the fact that a law where abortion is illegal but adolescent children can be “aborted” would only piss off both sides. Once you do, what you get is a compelling and emotionally devastating book. 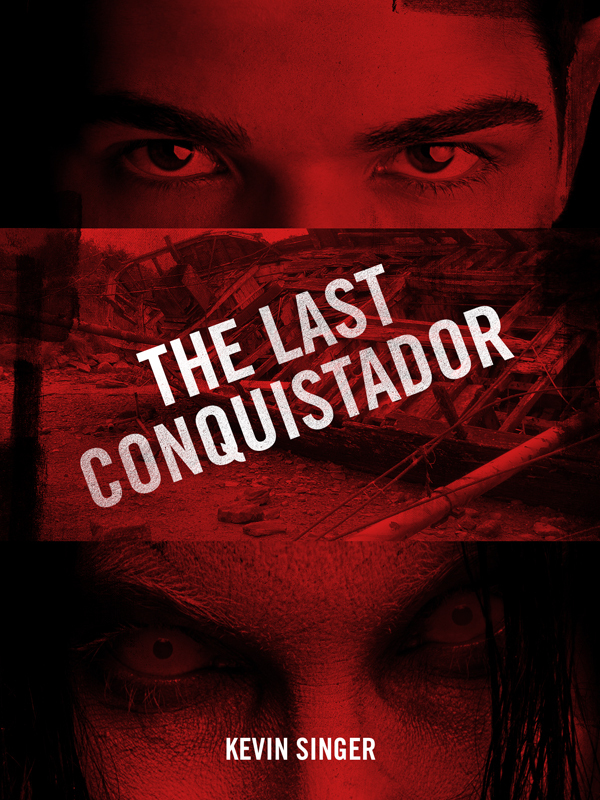 It follows Connor, a bit of a wild kid, who discovers that his parents are going to have him unwound. He runs, and in the course of his travels hooks up with an unlikely pair: Risa, an orphan scheduled for unwinding, and Lev, the tenth child of a religious family who has been designated as a tithe (in other words, he will be unwound as well). 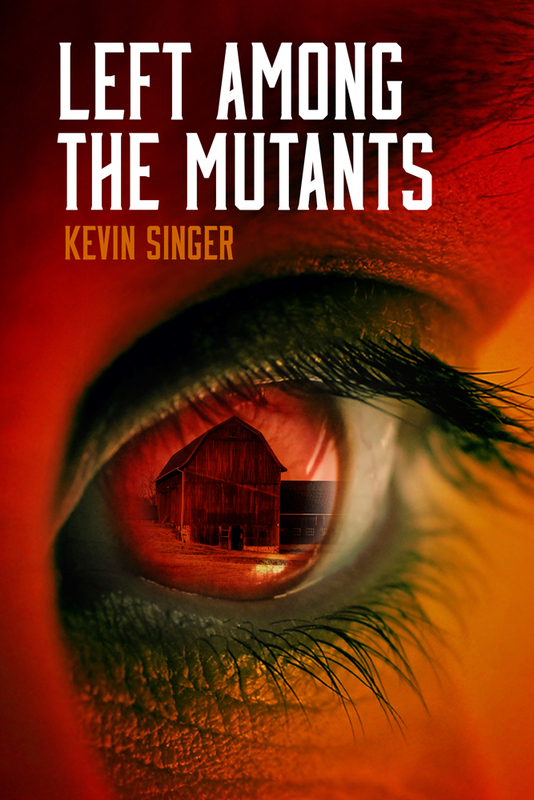 I won’t reveal too much of the plot, which is a cracking story that keeps the pages turning. But this book is more than that. Shusterman hits an emotional core with two key scenes that resonated with me long after I put the book down (yes, it was paperback). Connor and company meet CyFy, a teen who’s had part of his brain replaced. The brain matter came from an unwound child, and now CyFy is accessing the “donor’s” memories and emotions. Only the donor has no idea he’s been unwound. Cyfy heads back to the donor’s home, and the scene between CyFy and the parents is gripping and grueling. Later in the book, Shusterman describes an unwinding through the eyes of a character undergoing the process. Yep, this character is awake during the procedure. All I can say is that I wish I could write like that. As with much of YA these days, Unwind may be about teens and labeled for teens, but it’s one for all ages. I’m not a huge Coldplay fan, but they released Viva la Vida when I was writing The Last Conquistador, and this song lodged itself in my head. In my mind, the character of Rodrigo, a 16th-century Spaniard with big dreams, was in over his head. His motivations were complex, but much of it was a hunger for wealth and status. But his explorations in the Americas didn’t turn out as planned. Colplay’s song carries a theme of melancholy, the rise and fall of a king or conqueror. And they were inspired by Mexican-born Frida Kahlo. Her work, in turn, fuses the old and new worlds. Here’s the Coldplay video, an unofficial version with lyrics.